Aric Alexander Smith, 25, was charged with with first degree murder, armed robbery, and using a firearm in commission of a felony. 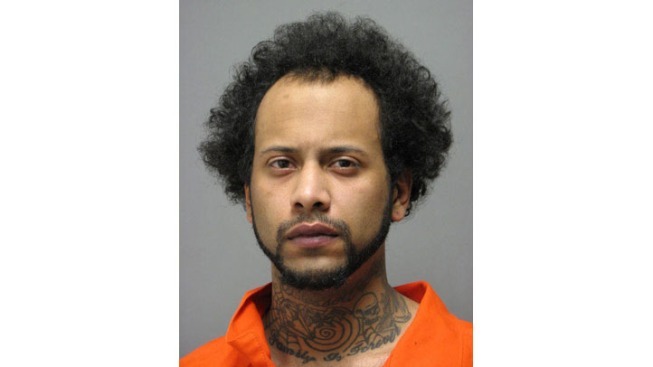 A Woodbridge, Virginia, man received two life sentences, one without parole, for the murder of a retired Bureau of Alcohol, Tobacco, Firearms and Explosives agent. Aric Alexander Smith shot 55-year-old Gregory Lee Holley as Holley walked his dog along Wertz Drive in Woodbridge in February 2013, police said. An off-duty Prince William County police officer happened to be in the area on foot when the first reports of shots being fired were made and detained Smith after a brief struggle. Smith was found with Holley's personal property. Smith pleaded guilty to capital murder. He got the second life term for robbery, Northern Virginia Bureau Chief Julie Carey reported.